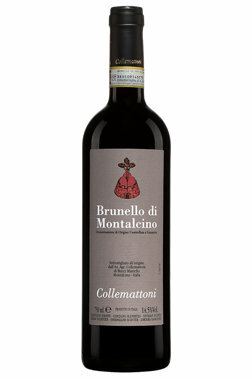 Full bodied, with velvety tannins and lots of ripe fruit. Long and beautiful. Succulent. Hard not to drink now, but will improve with age. Decadent. Made from organic grapes. The great body and the elegance of the wine make it suitable to deal with the best dishes of the Tuscan tradition: braised dishes, roasted, small game and aged cheeses such as pecorino.